Do you feel called to help? Please consider an online tax-deductible donation. Click HERE to donate. No amount is too small !!! R. You will be my witnesses to all the world. Praise the LORD, all you nations, glorify him, all you peoples! For steadfast is his kindness toward us, and the fidelity of the LORD endures forever. R. You are my allotted portion. R. When the Holy Spirit comes to you, you will be my witnesses. Ps. I will proclaim your name to my brothers and sisters. 6485 July 21, 2009 "Let us sing to the Lord"
6486 July 23, 2009 "Glory and Praise forever"
R. Blessed are they who dwell in Your house, O Lord. R. Lord, You give back to everyone according to his works. My sheep hear my voice, says the Lord. I know them and they follow me. "Praise to You, Lord Jesus Christ, King of Endless Glory"
"Praise to You, O Christ, King of Eternal Glory"
• SPANISH Honor y gloria a Ti, Señor Jesus. 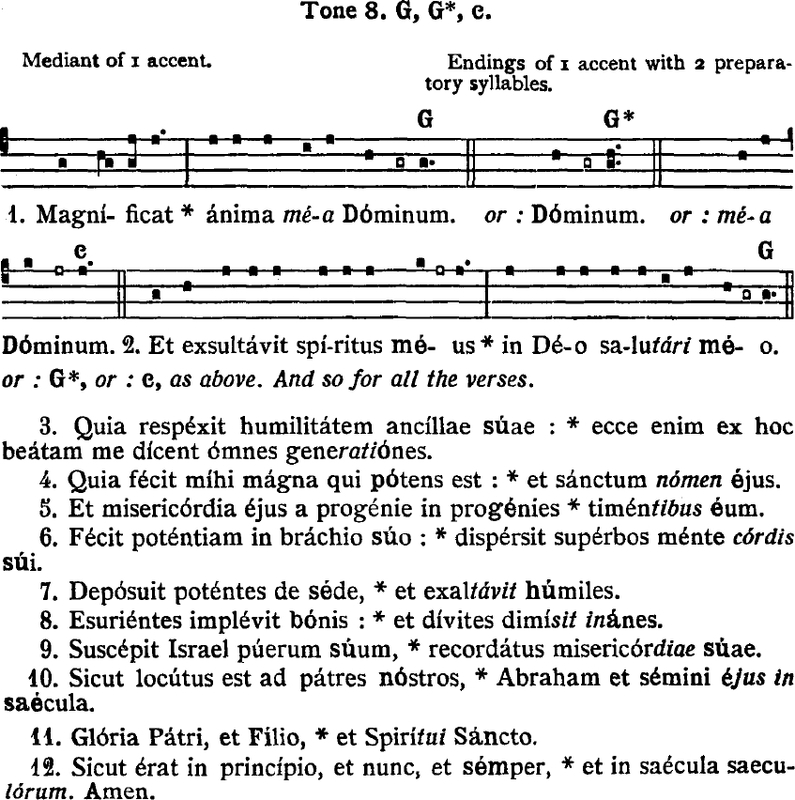 • 4182 (vocalist score) • Please visit this site to learn more about this Latin/English parallel Mass based on Gregorian chant. • 4183 (vocalist score) • Please visit this site to learn more about this and other Gasparian Psalms (English Gregorian chant). R. I have prayed for you, Peter, that your faith may not fail, and when you have turned to Me you must strengthen the faith of your brothers. R. Muy a gusto presume debilidades, por que así recibida en mí la fuerza de Cristo. R. Peter the Apostle and Paul the teacher of the Gentiles taught us Your law, O Lord. *Please note! Only 14 verses are given of the STABAT MATER (one for each station of the Cross). Those who wish to do more singing can sing each verse in English and Latin. Also, you are very free to add more verses if you see fit.